Highlights from Sam & Mark's Big Friday Wind-Up, featuring pranks, games and celebrity guests. Browse content similar to Sam & Mark's Big Wind-Up. Check below for episodes and series from the same categories and more! 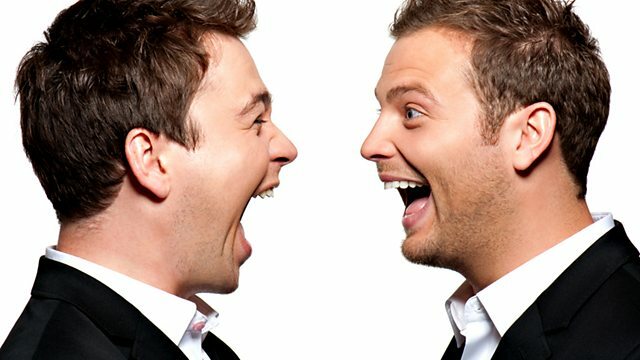 Highlights from Sam & Mark's Big Friday Wind-Up, featuring pranks, games and guests.